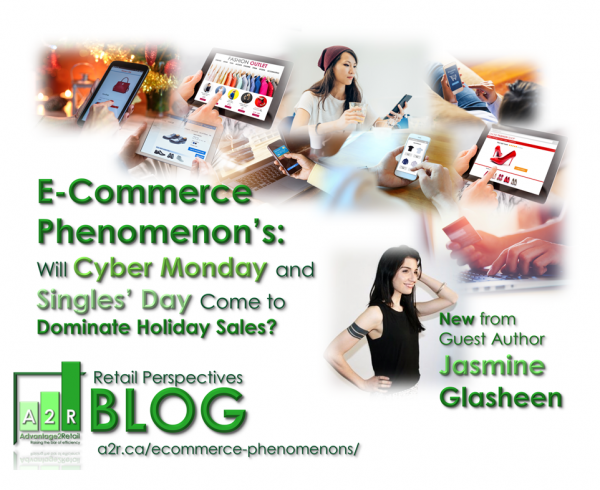 Brick and mortar stores are facing more challenges than ever to compete in the digital age. The fast and convenient shopping experiences offered by online giants like Amazon has led many shoppers away from physical stores. 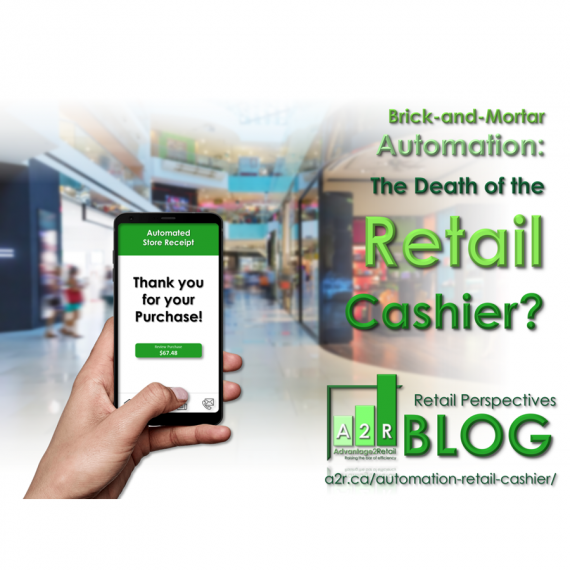 With the rapid and ever-increasing popularity of e-commerce, brick and mortar stores need to implement effective retail strategies if they hope to thrive in the current environment. However, as this article points out, there are certain ways you can flourish and succeed even with fierce competition from digital merchants. 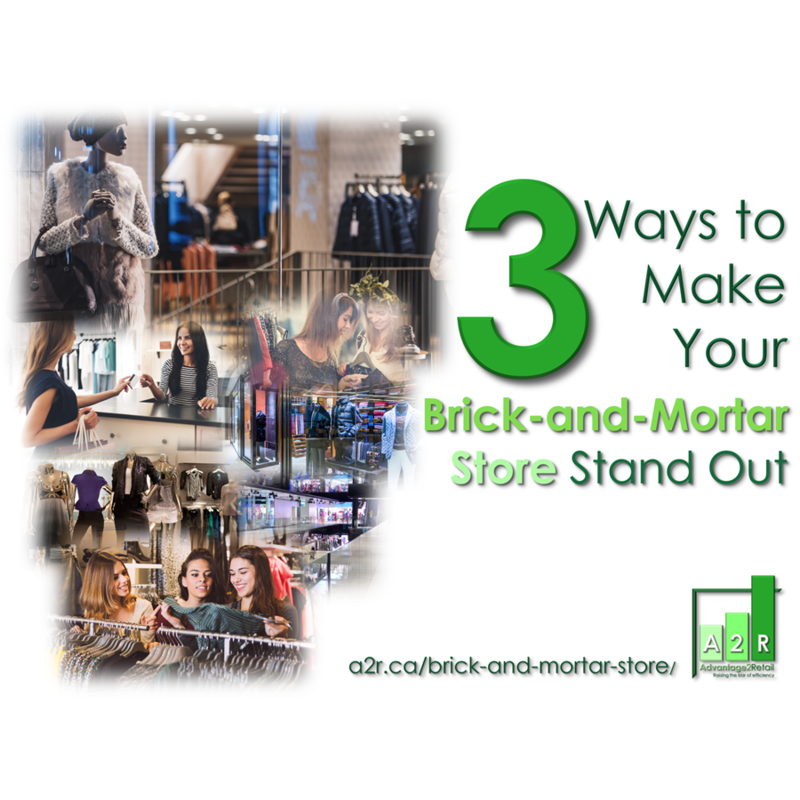 As you are no doubt already aware, brick and mortar success relies heavily on a local customer base. 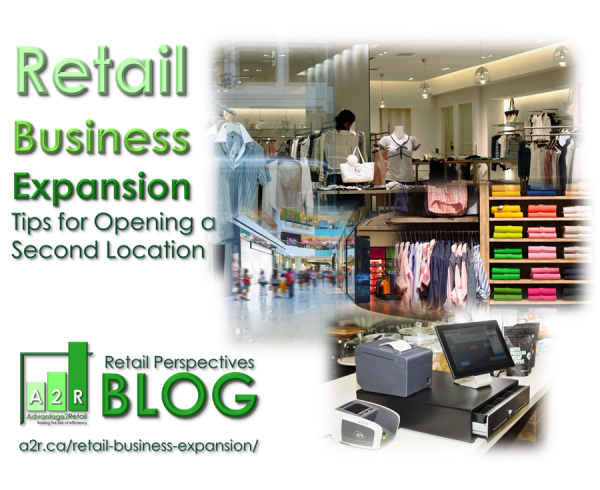 The problem is, many physical stores struggle to drive local traffic to their business. Since everyone and their uncle now has a smartphone in their pocket, chances are potential customers are more likely to stumble across your location after performing a Google search. As such, you will want to create and manage online business listings on major platforms including Google My Business, Facebook, Yelp and Bing. Customers have never had so much choice when deciding where to spend their hard-earned income. In this regard, your brick and mortar store has to provide a memorable experience if it hopes to acquire new customers and maintain regular ones. 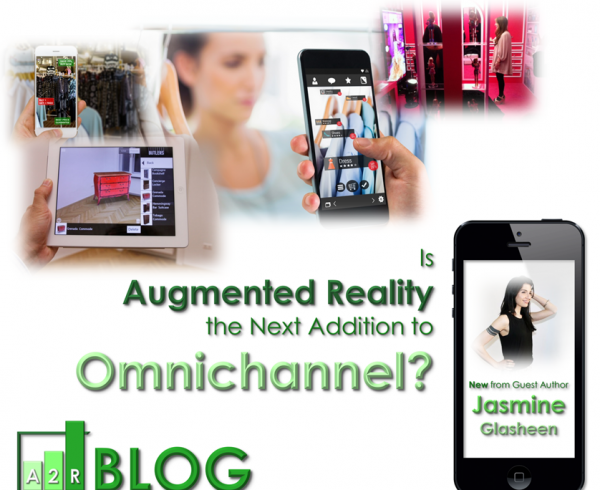 This not only involves making your store visually appealing, but also more personalized and convenient. One way to increase convenience is to implement a comprehensive Point-of-Sale solution that enables customers to checkout from their phones. Today’s consumers expect an experience centered around personalization. To address this, many all-in-one POS systems include features that allow you to re-target individual customers for tailored offers and promotions. Human connection: Brick and mortar stores have a major advantage when it comes to customer engagement since they can bring a human touch to interactions. Hands-on experience: Physical stores enable customers to use all five senses when browsing products. The ability to touch a product and see it up close can drive more purchases. Same-day pickup: Brick and mortar shops allow customers to avoid delays and get the items they want immediately. Moreover, customers often can’t resist the temptation to make impulse purchases when shopping in a real store. 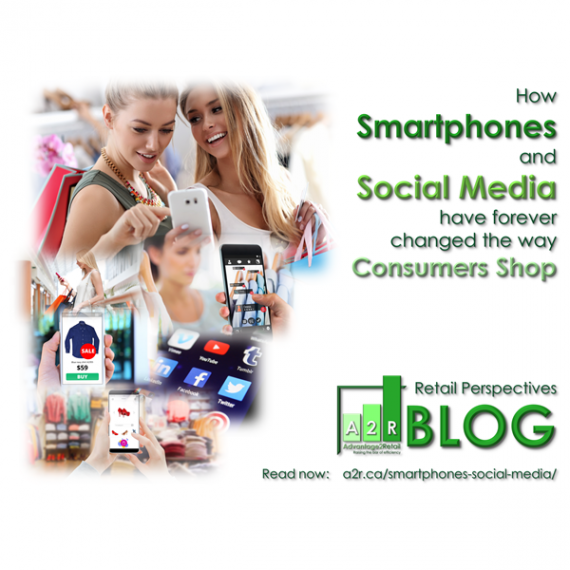 Shoppers are still very much willing and enthusiastic to spend time and money at brick and mortar stores. 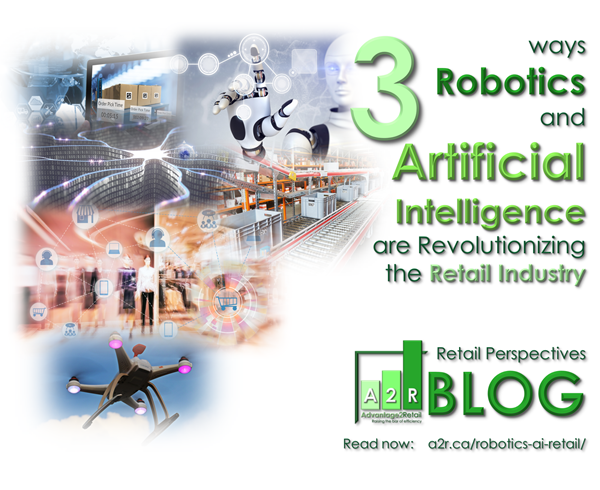 While e-commerce has indeed created new challenges, with the right strategies in place, physical shops still have the ability to compete and thrive. 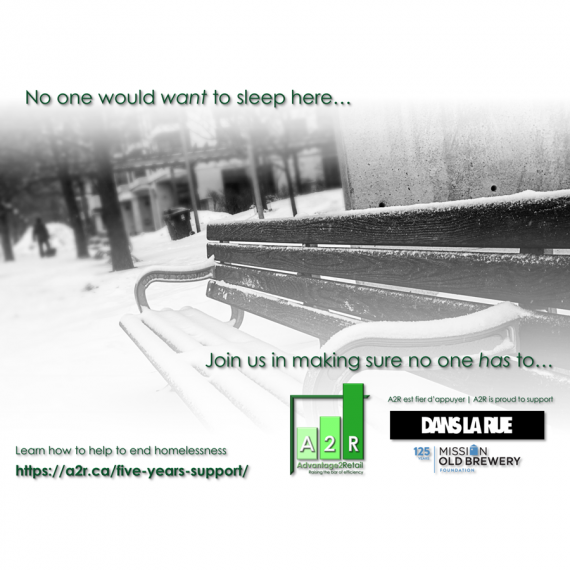 If you have any questions about our services, don’t hesitate to contact us today. 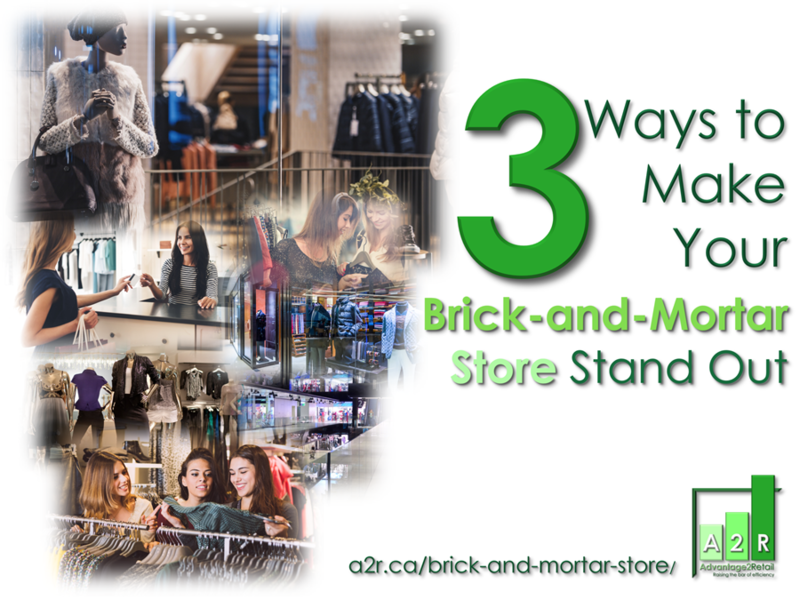 Our expert retail consultants can help you optimize your brick and mortar store to attract, convert and retain more customers.